Last week we reported on Tesla announcing that it will open Model X orders online and in-store in “a couple of weeks”. Now we learn through a deleted tweet from CEO Elon Musk that it could start as soon as tomorrow. After revealing European prices last week, today Tesla confirmed its Canadian Model X pricing and reservation holders can now access Tesla’s design studio to configure their vehicle. 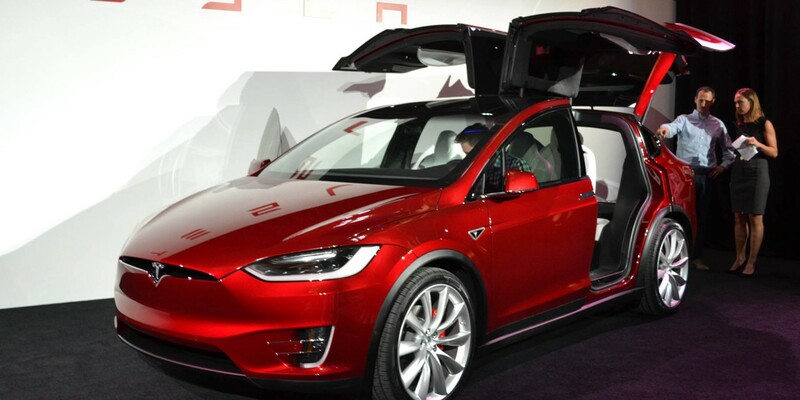 When Tesla first unveiled the Model X in September, the vehicle was widely reported to cost $132,000, but a lot of publications failed to understand that it was the sale price of the limited “Founders series”. Then Tesla opened orders for the “Signature series” – for people who reserved the vehicle with a $40,000 deposit – and now Tesla finally opens the order book to the reservation holders for the production version. There’s no surprise. 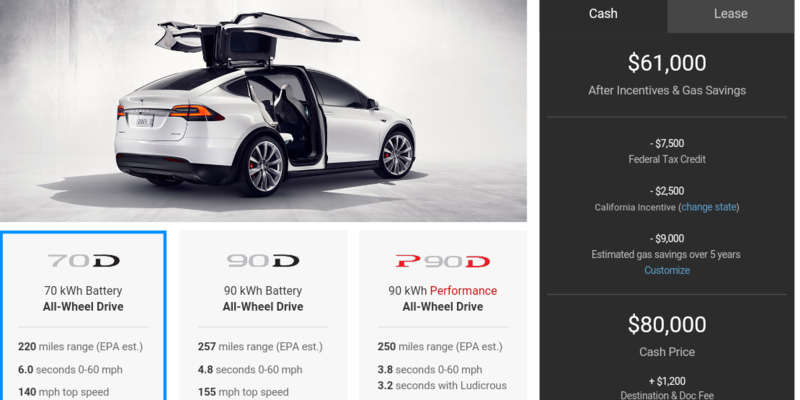 The base version is the “Model X 70D”, which starts at $80,000 ($5,000 more than the Dual Motor version of the Model S) and has an EPA-rated range of 220 miles. Tesla says that new orders will start shipping in “mid to late 2016”. Ahead of the Model X launch set for September 29th, Tesla is still tuning the options available for the configuration of its all-electric SUV. 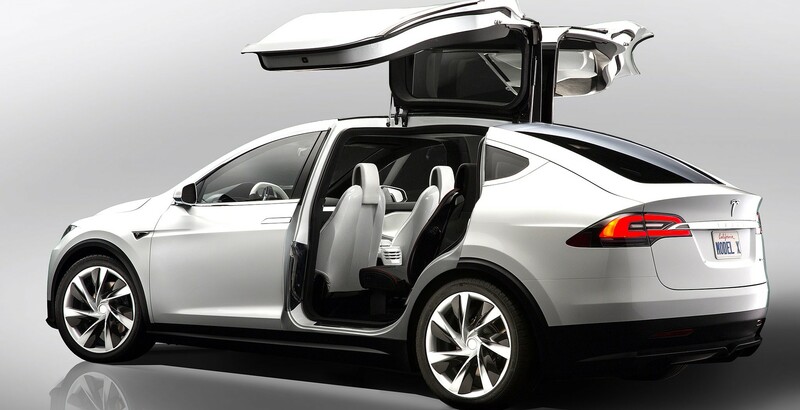 Yesterday we wrote about how Tesla will offer hitch accessories directly at the purchase of the Model X in order to get around the limitations of the vehicle’s ‘Falcon Wing’ doors. Today we learn, through the same online design studio for early reservation holders, that Tesla increased by 10 miles the estimated EPA-rated range of the Signature Model X to 250 miles.